The most versatile of the Cilao range, the Oz 22 Expert offers excellent functionality and tiny pack size and weight to ensure maximum safety and performance where ever you want to go. The Ox weighs in at just 145g (M) and when packed inside the included storage bag is no bigger than your hand. 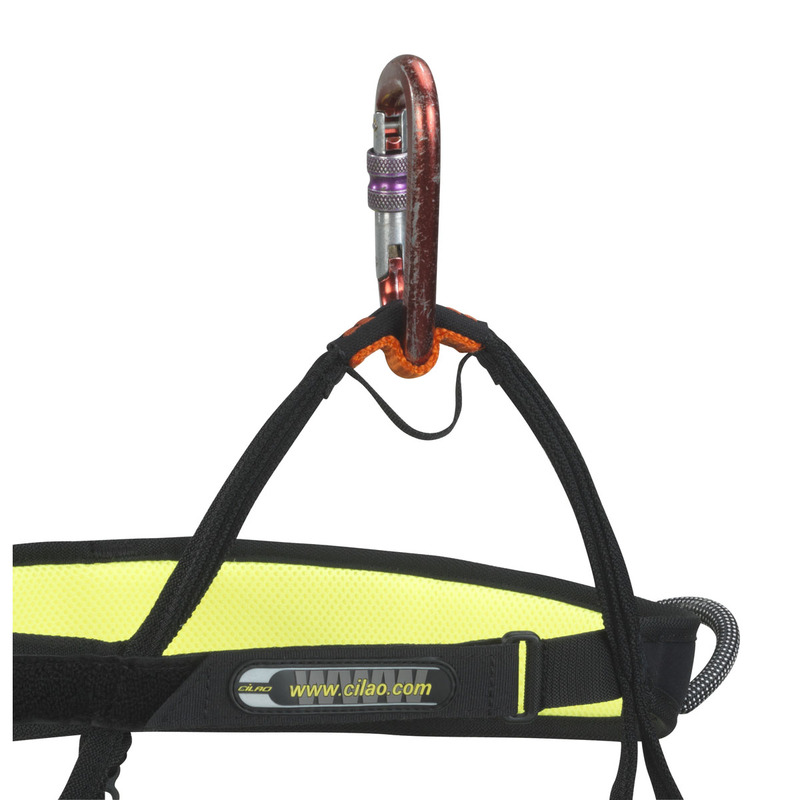 Unlike many super-lightweight harnesses the OZ has two gear loops which take both rock and ice hardware. 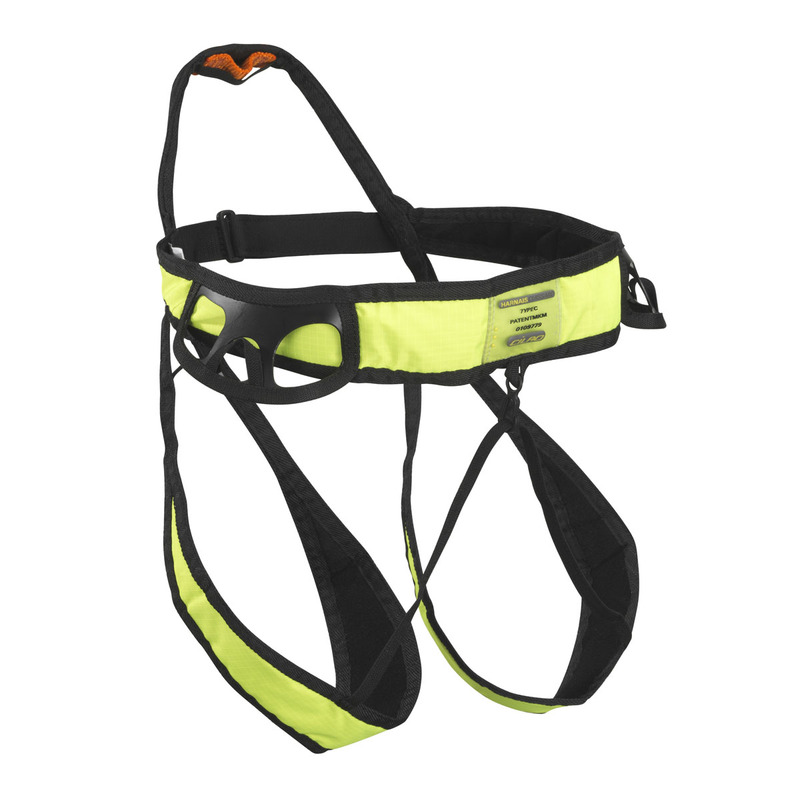 With no adjusting buckle, these harnesses are ultra-lightweight: a CiLAO innovation that has been tried and tested on the ground for more than eight years. Comfortable and resistant due to their "self-supporting" design: leg loops and waist belt come together at a single tie-in point. 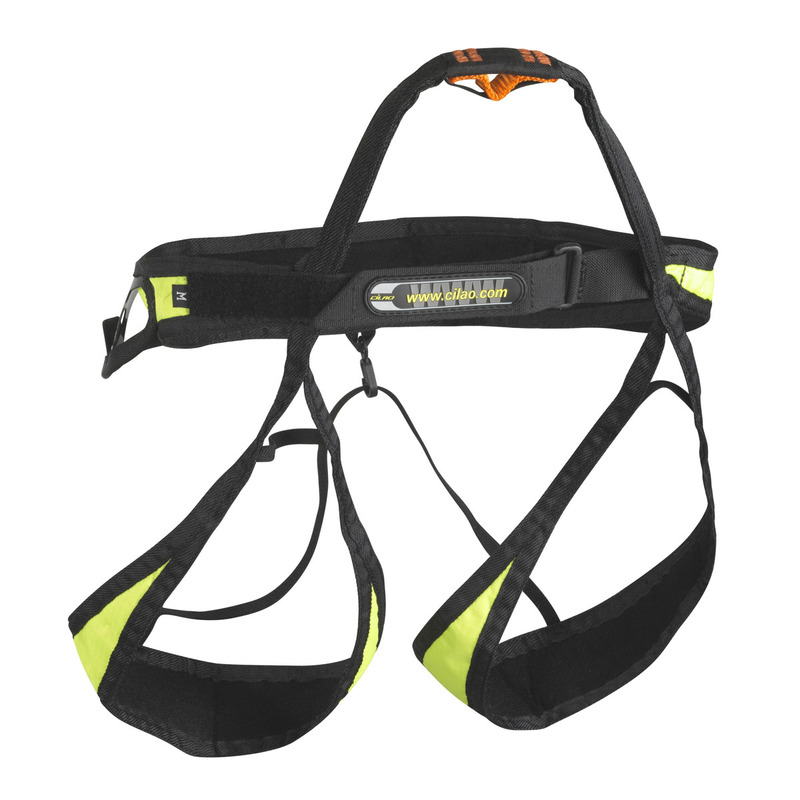 This spreads the pressure more evenly over the thighs and waist, and makes the harness surprisingly resistant (50% above the European standard). Result: Total freedom of movement. CiLAO harnesses act like a second skin, so that you almost forget they're there! Why should you buy Cilao OZ 22 Expert from EpicTV Shop?